Whens season 1 for mac due? It's not, well at least Telltale has expressed no intention of reworking older games to run on mac. The rumors are true. We're bringing our awesome games library to Macintosh Computers everywhere. 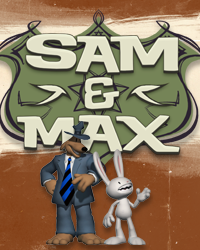 Sam and Max will be the next Telltale series to hit Mac computers! We're proud to host such a dedicated fanbase for all of our games, and don't worry, Strong Bad and Wallace and Gromit are not forgotten. We'll be making them available for Mac within the course of this year, so sit tight. 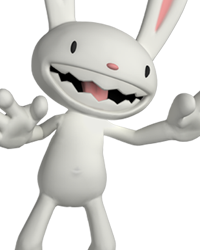 The second season of Sam and Max was released for Mac a few months later and Strong Bad's Cool Game for Mac was released in January 2011, but there has been little said about Wallace and Gromit or the first season of Sam and Max since then. @OP Frankly, I would be surprised if we ever see either of those series released for Mac. This is hardly the only time Telltale has said it was going to do something and then not followed through, or failed to stand behind their statements. However, I have played both games on Mac OS X using various implementations of Wine -- ask or search the forum for further information on how to do so. Hey Guys I read this Thread. I have a Mac and wanted to play season one so bad. I used bootcamp and it worked but I didn't like having to boot in to windows to play a game. So after many attempts in wine. I found a program called wineskin. Somethings didn't work right but by adding dlls, using wine tricks and a little help from the maker of wineskin I was able to create a wrapper for Sam and Max. I am going to post the basic wrapper. You need to have a copy of the downloaded game. The game installs fine and runs in fullscreen and windowed mode. I will not upload the game installed. I love TellTale and want them to get money for what they have done. I tried this on several macs and they all work fine. 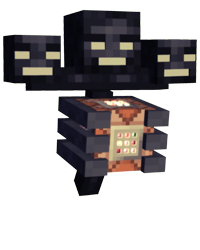 This is not supported by TellTale and use at your own discretion. You can activate the game though the internet or the serial number they provided you when you orded the game. I understand why TellTale Games can't make a mac version of season 1. Takes a lot of time and money. I know they are pretty busy atm. P.S. TellTale I am not trying to do anything Illegal. This Wrapper requires you to have a copy of the game to install. I am just trying to help fellow Mac Users play the awesomeness of Season 1. If you don't want me to post this again let me know. I will not do it again. Remember this is just a wapper just click on Install software and locate your Sam and Max Culture Shock .exe. also note if you own the dvd the game will not install. You have to get the single .exe file from your downloads in your TellTale account. 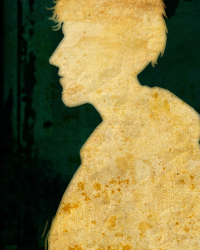 If things go well and TellTale isn't mad I will make the rest of the episodes wrappers and post them in this thread. Yes, please post when available. I would love to play season in its entirety. Thanks for your work on this Randall. That is something I recommend trying as well. I got it working fine with exception of a bit of hassle with unlocking under wine on linux. I had to try a few versions before I found one that worked and had to use serial code unlock to unlock it.